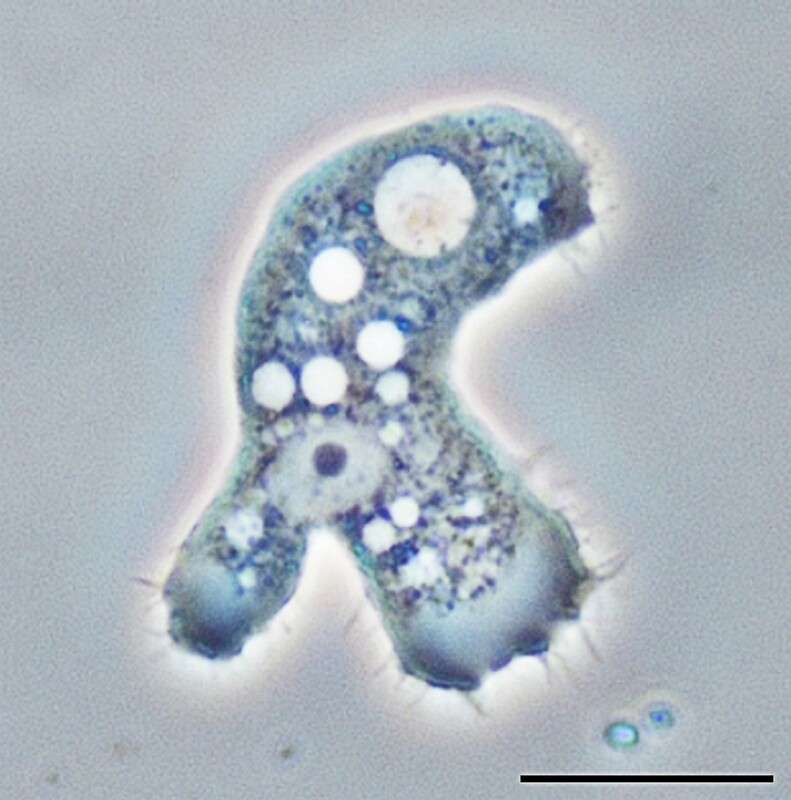 Growth - multicellular organisms can grow in two ways, increasing the size of their cells, or increasing the number of cells - achieved through mitosis. Repair - when cells are damaged, they need to be replaced with identical cells capable of doing exactly the same job. Replacement - no cell lasts forever. 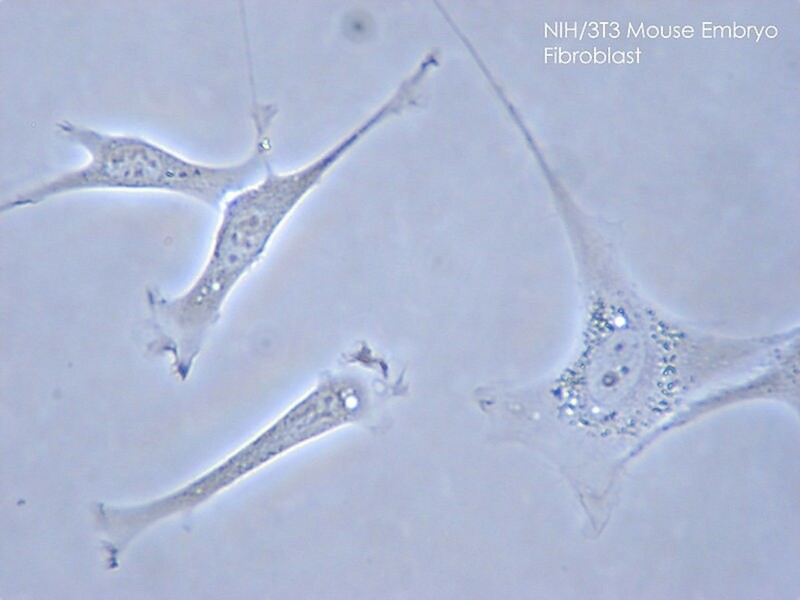 Even the most long lived of cells will need to be replaced at some point. Red blood cells only last three months, skin cells even less. 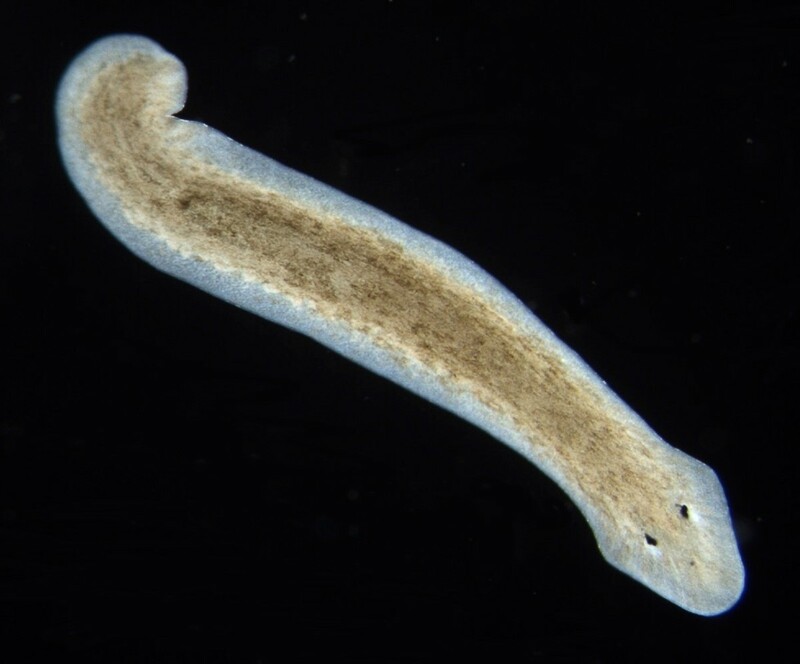 Identical cells are needed to carry on the functions of the cells they are replacing. 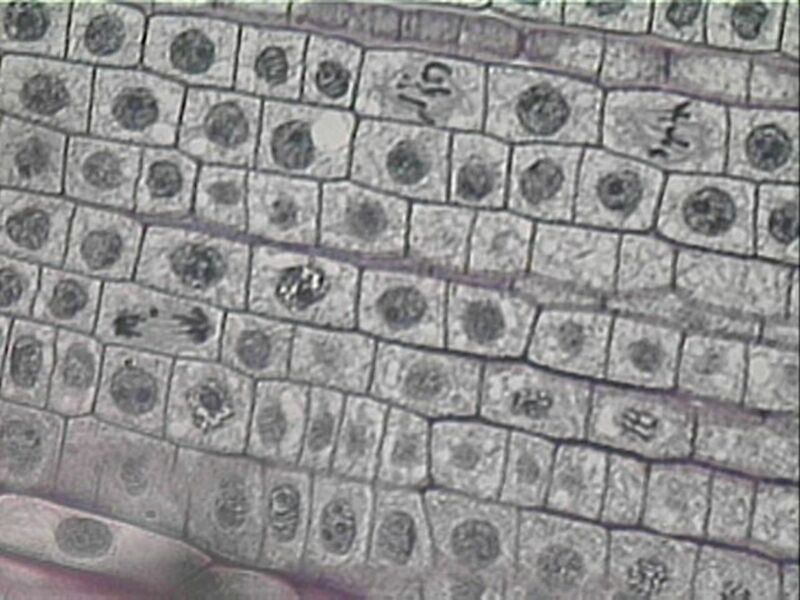 Growth Phase, where normal cellular processes take place and the cell grows to full size. Interphase, where the DNA is replicated. 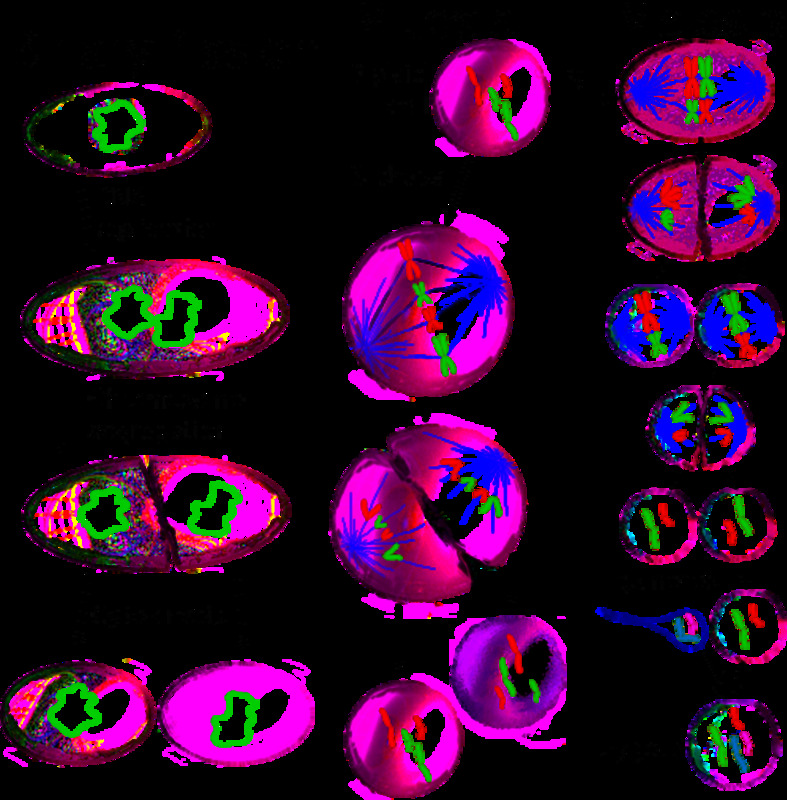 Cytokinesis, where the cytoplasm divides. 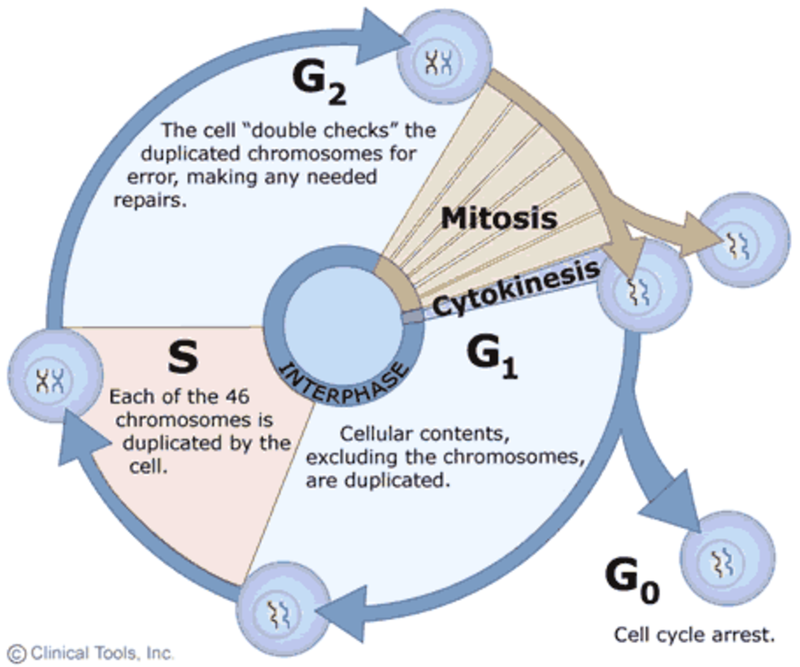 There is a very good reason why mitosis occupies such a small proportion of the cell cycle. Copying the information carried by the DNA in a human cell is 'roughly equivalent to copying out, in full, the unabridged Encyclopaedia Britannica (that's 30 volumes by the way)...20 times...making no mistakes*. The rest of the cell cycle is devoted to copying the DNA, checking this process, and growth. Ok, that last bit is an over-simplification, but you would at least rectify these mistakes, or the mistakes would not effect the meaning of any word. Well sometimes it would, but only once every few tends of thousands of copies. Simply put, the time between mitoses (sing. 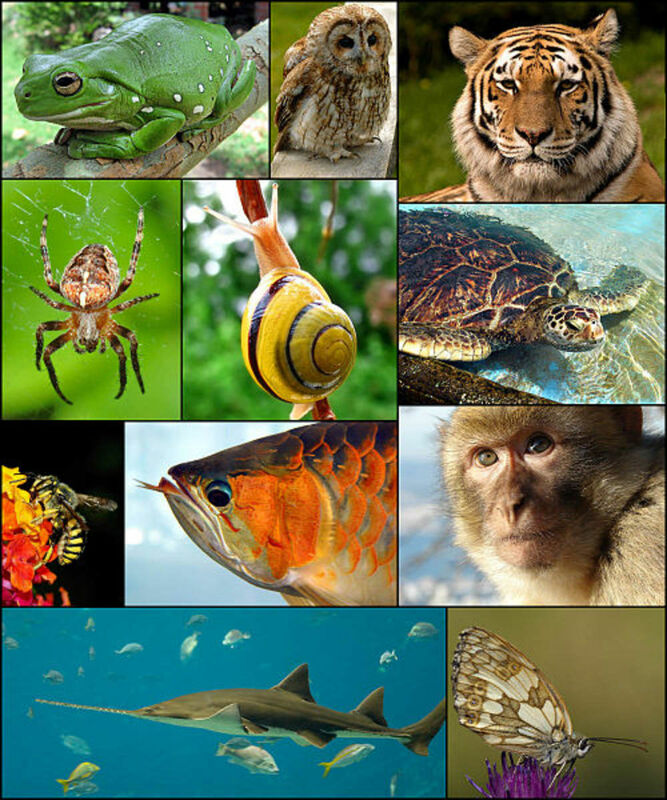 mitosis) is known as interphase. This is further broken down into G1, S and G2. 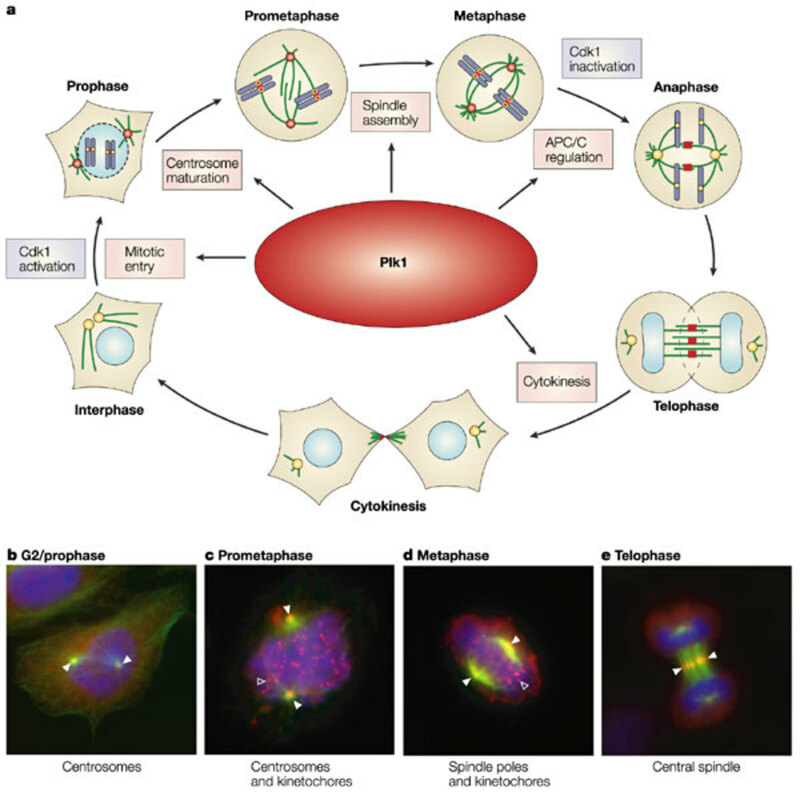 During G1 (Gap 1), the cellular organelles and cytoplasm, including important proteins and other biomolecules, are duplicated. S (Synthesis) Phase is the point at which DNA is replicated. G2 (Gap 2) is spent double checking that no errors have been made during DNA replication. 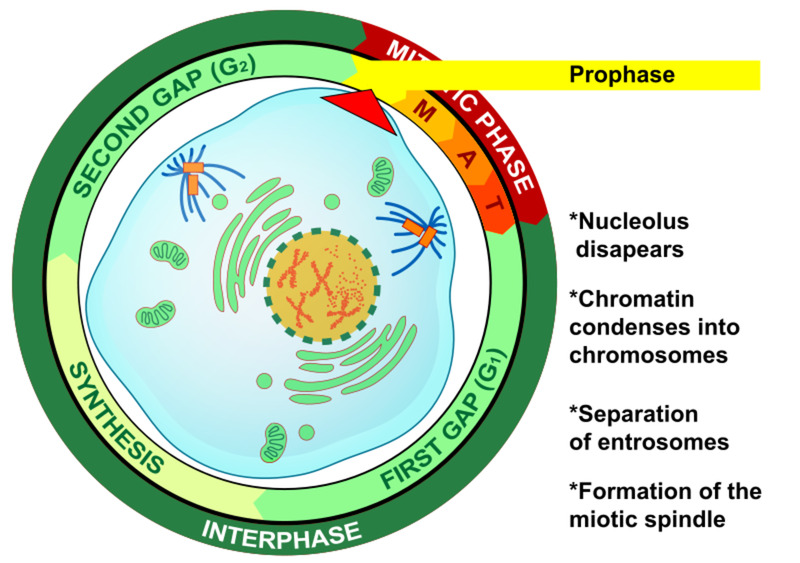 Checkpoints exist between each of these phases, ensuring that the cell cycle does not progress from one phase to the next until the cell is ready to. If too many errors have been made (during DNA replication for example) then 'guardian' proteins such as p53 are responsible for preventing the cell cycle from moving forward until the error is corrected. 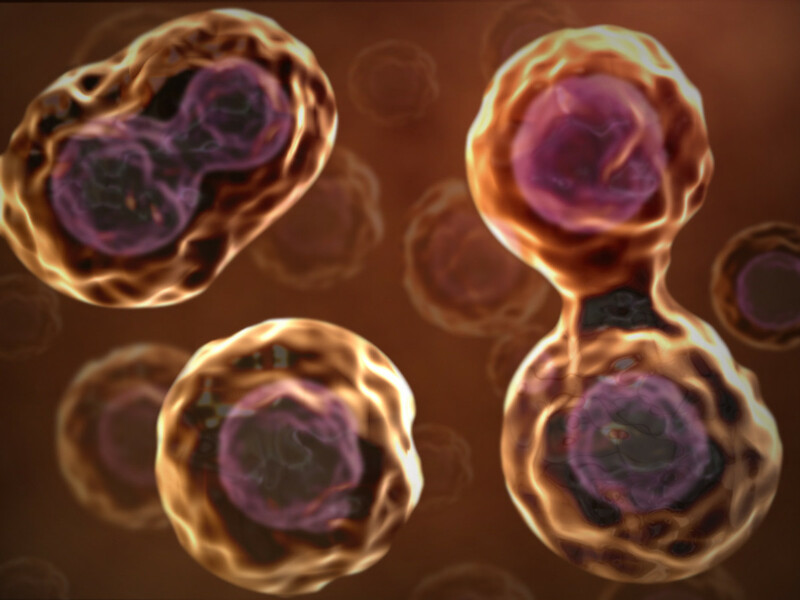 In extreme cases, the cell is written off and cycling is halted (G0) or the cell self destructs (Apoptosis). Where these guardians malfunction, cancer often ensues. 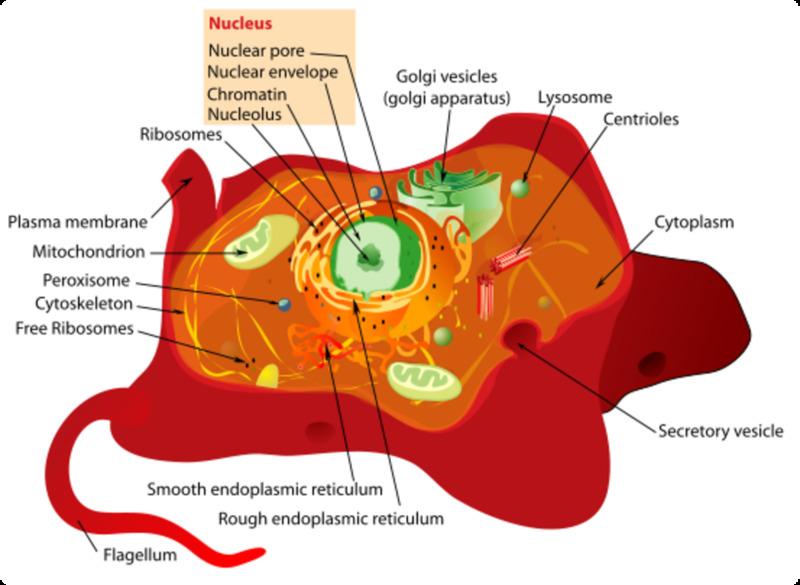 Nuclear envelope breaks down and Nucleolus disappears. Centriole (animal cells only) divides and each copy migrates to the poles of the cell. Fibres start to move out from the polar centrioles forming a structure called the spindle. The DNA has been replicated, the chromosomes are now visible, the towing machinery has been deployed. 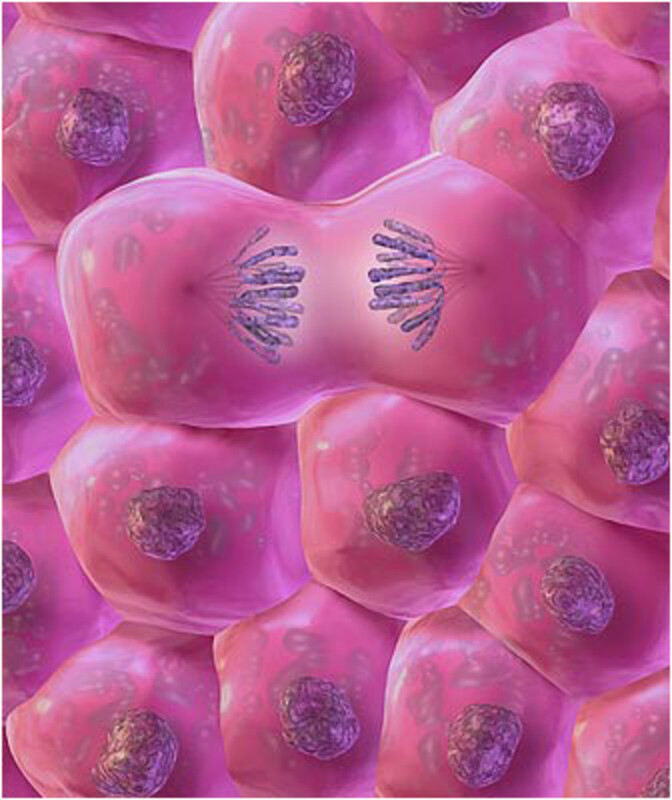 The next section looks at the nitty-gritty details of mitosis, metaphase, anaphase and telophase. 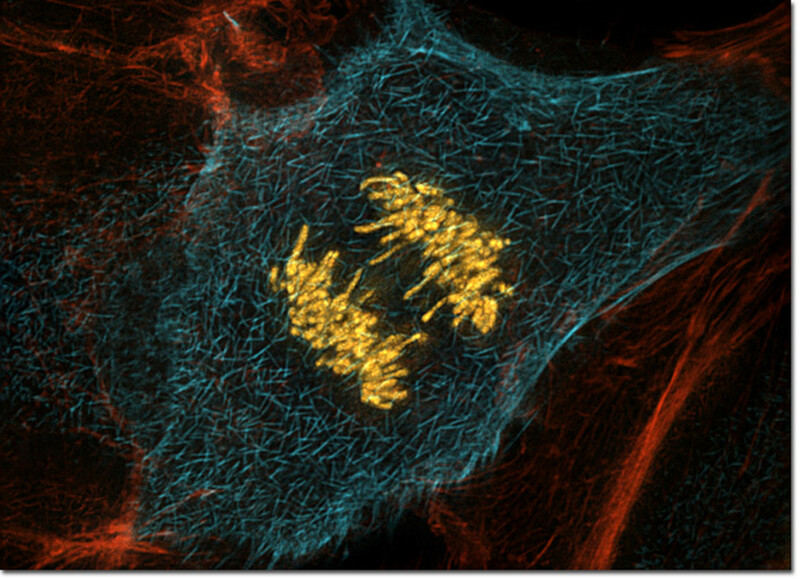 A wonderful animation from Harvard looking at the control of the cell cycle. Highly recommended. 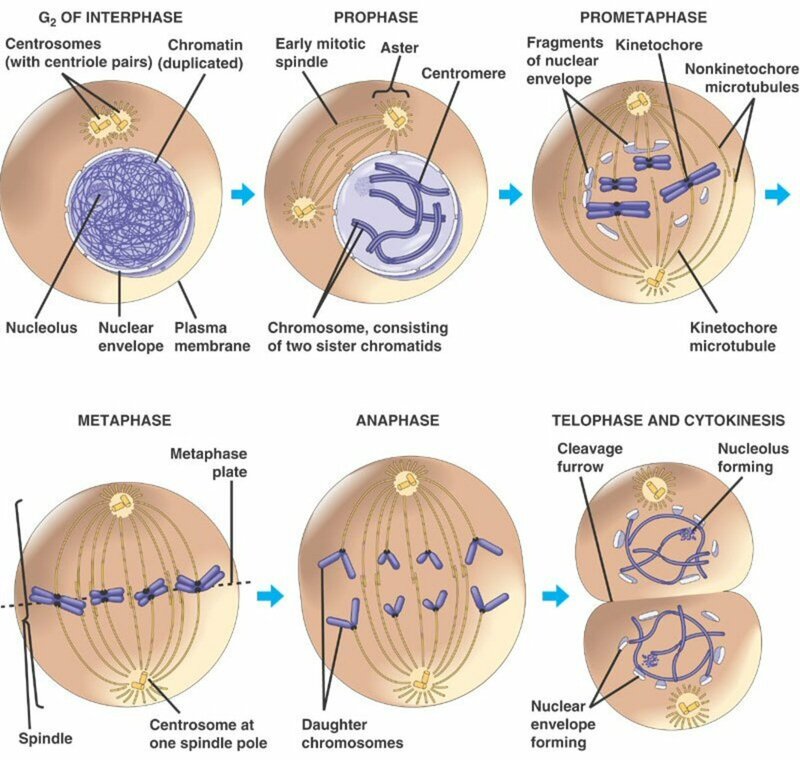 A basic, but thorough, look at the cell cycle. Aimed at A-level students and provides a strong foundation. An excellent revision resource too! 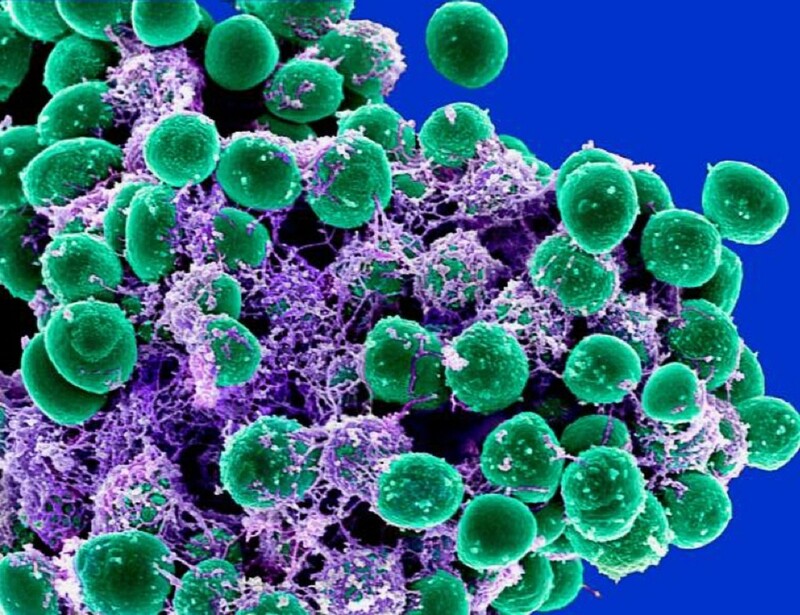 An interactive animation illustrates activity as cells grow and divide. I am doing a cell project and this helps alot. This is not even working people go somewhere else than this. im confused... what about metaphase, anaphase, telophase, and cytokinesis??? Thank you for your kind words, Deena! Cell Biology hubs are excellent.